If it has to do with your critical power system, Titan can provide it for you at a competitive price. We sell nearly all manufactures and service all equipment. 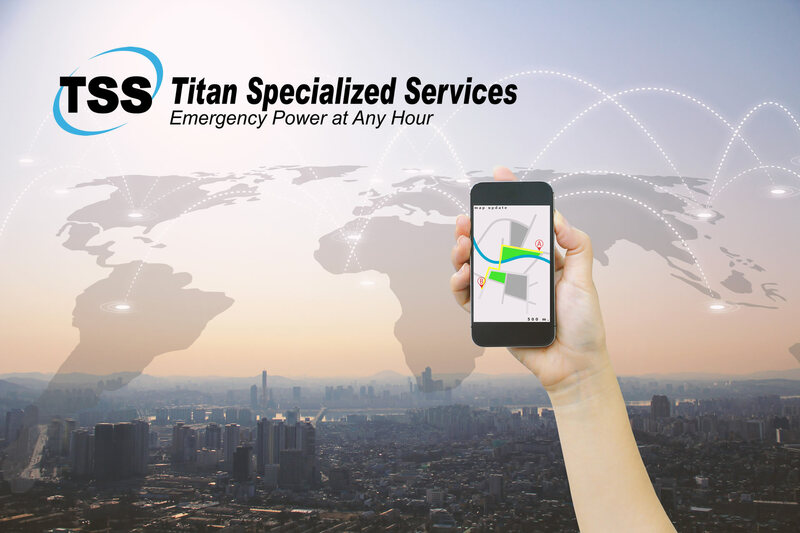 From simple batteries to complicated data centers, Titan is your single point solution for all emergency power products. Batteries – Companies throughout the world recognize Titan as a leader in the battery sales and servicing industry. From capacitors, to simple wiring harnesses we carry the products and parts to ensure you have the proper system for your needs. Generators – From smaller load to heavy industrial sized generators, Titan is the right choice. The backup power generators we offer deliver dependable power to a wide range of output requirements. Power Distribution Units – Titan specializes in the sale and service of Power Distribution Units (PDU). This very important differentiation not only allows Titan to be objective and unbiased in equipment recommendations. Titan becomes your single source solution for your power and air requirements.